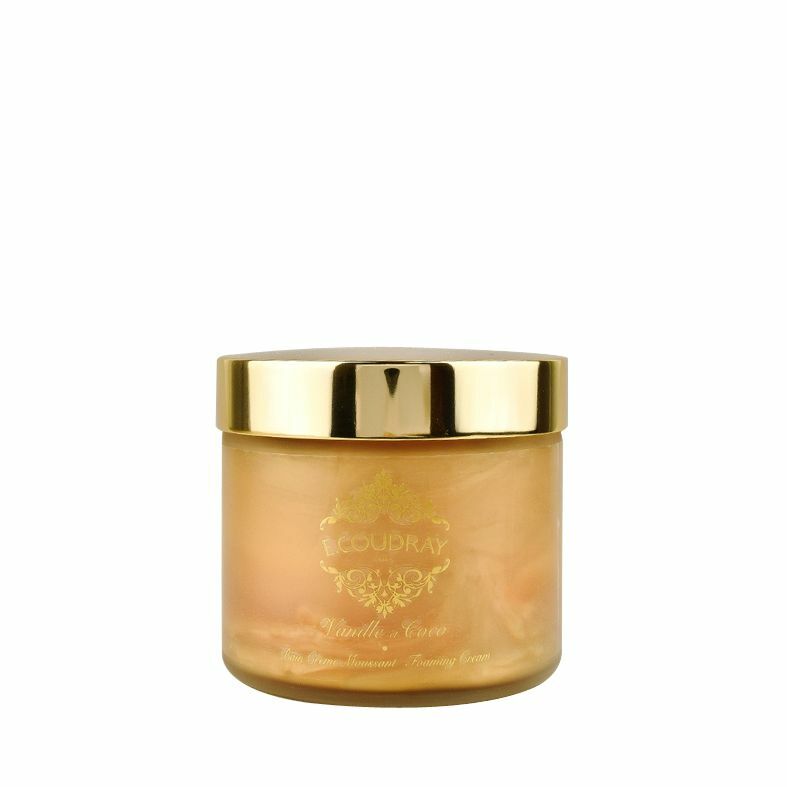 With their luxurious foaming bath cream, E. Coudray have a concocted a wonderfully fragrant formula to enrich your bath. 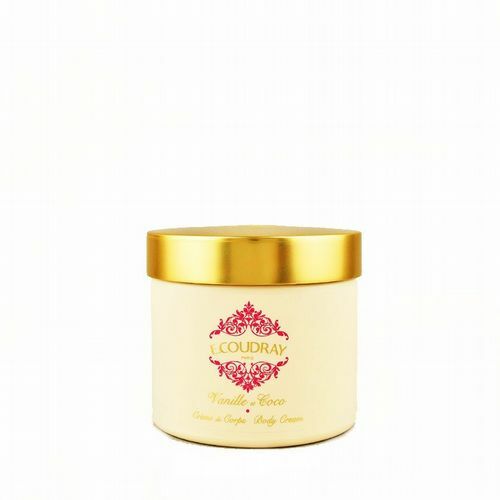 With a soothing, silken texture and the calming sensual aroma of one of E. Coudray’s classic fragrances, these foaming bath creams are the epitome of pleasure. Exotic, smooth and sensual, Vanille et Coco is the scent of sunshine and happiness in a bottle! Spicy notes of vanilla and coconut combined with delicate tones of iris, orange blossom, jasmine and ylang ylang make for a wickedly delicious cocktail. 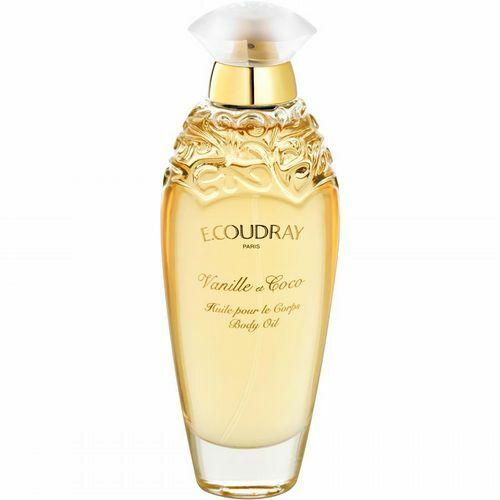 A woody oriental fragrance, Vanille et Coco was originally released in 1989 and has endured as one of E. Coudray’s most beloved scents ever since. Warming, cosy, and full of character, Vanille et Coco is a beautifully understated fragrance that will add a touch of refinement to any occasion. Established in 1822, the perfume house of Edmond Coudray became the perfumer of choice for British royalty and the imperial aristocracy of France, and E.Coudray is as desirable today as it was when it was first founded. From the etched glass bottles to the sensual fragrances, the charming E. Coudray heritage is present throughout, taking inspiration from their renowned past. 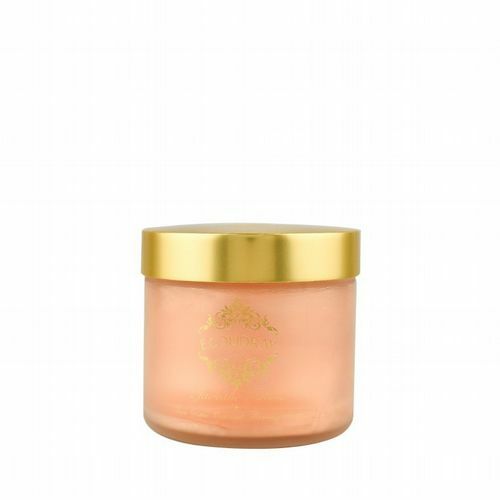 The house is devoted to sourcing the finest quality ingredients for use in its range of body care and fragrances, resulting in a collection of long lasting and luxurious compositions. E. Coudray continue to find relevance in the modern world by adapting to the changing needs of its clients, with innovative new products like their roll on & purse spray collection. Roullier White is delighted to bring the exquisite creations of E. Coudray to our customers here in the UK.